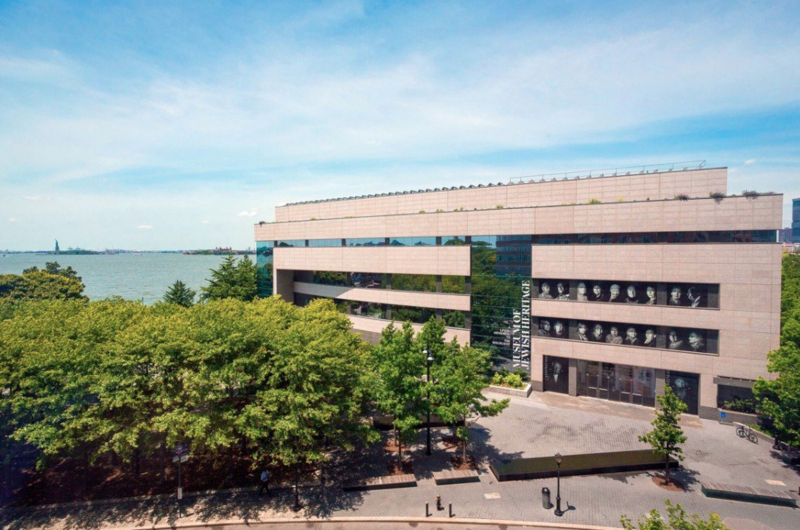 The Museum of Jewish Heritage – A Living Memorial to the Holocaust will present the most comprehensive Holocaust exhibition about Auschwitz ever exhibited in North America. “Auschwitz. Not long ago. 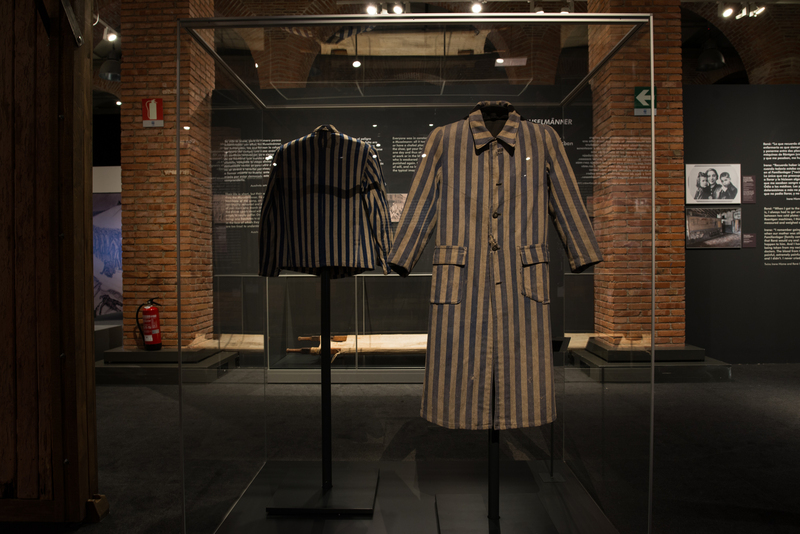 Not far away.” created by the Auschwitz Memorial and the Spanish company Musealia will open in New York City on May 8, 2019 and run through January 3, 2020. “Auschwitz. Not long ago. Not far away.” will arrive in New York City after the exhibition completed a successful run in Madrid, where it was extended two times, drew more than 600,000 visitors, and was one of the most visited exhibitions in Europe last year. Photography of the Museum of Jewish Heritage – A Living Memorial to the Holocaust in Manhattan, New York. “Auschwitz. Not long ago. Not far away.” was conceived of by Musealia and the Auschwitz-Birkenau State Museum and curated by an international panel of experts, including world-renowned scholars Dr. Robert Jan van Pelt, Dr. Michael Berenbaum, and Paul Salmons, in an unprecedented collaboration with historians and curators at the Research Center at the Auschwitz-Birkenau State Museum, led by Dr. Piotr Setkiewicz. 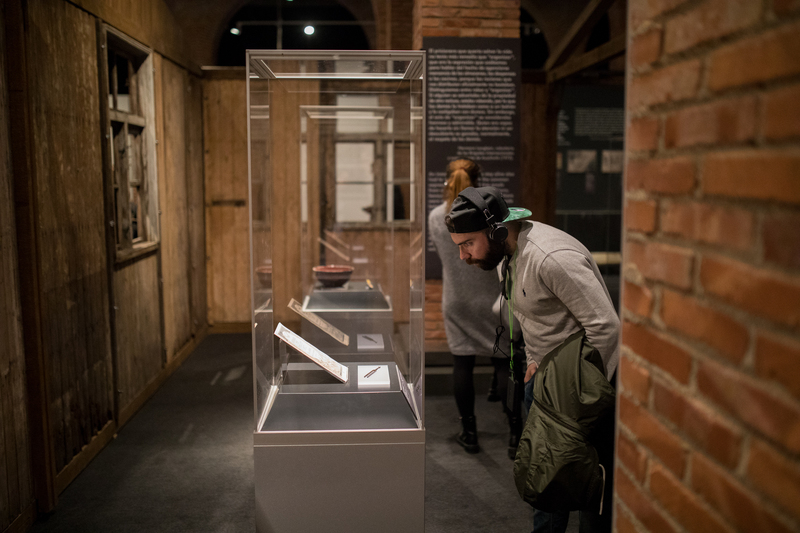 The exhibition traces the development of Nazi ideology and tells the transformation of an ordinary Polish town of Oświęcim where during the occupiation the German Nazis created the largest concentration camp and extermination center—at which ca. 1 million Jews, and tens of thousands of others, were murdered. Victims included Polish political prisoners, Sinti and Roma, Soviet POWs, and other groups persecuted by Nazi ideology, such as: disabled, asocials, Jehovah’s Witnesses or homosexuals. In addition, the exhibition contains artifacts that depict the world of the perpetrators—SS men who created and operated the largest of the German Nazi concentration and extermination camps. “While commemorating the victims of Auschwitz we should also feel moral discomfort. Antisemitic, hateful, xenophobic ideologies that in the past led to the human catastrophe of Auschwitz, seem not to be erased from our lives today. That is why studying the Holocaust shouldn’t be limited to history classes. It must become part of curricula of political and civic education, ethics, media, and religious studies. This exhibition is one of the tools we can use,” said Dr. Piotr M. A. Cywiński, Director of the Auschwitz-Birkenau State Museum. The exhibition features artifacts and materials on loan from more than 20 institutions and private collections around the world. In addition to the Auschwitz-Birkenau State Museum and the Museum of Jewish Heritage – A Living Memorial to the Holocaustfrom where most of the objects come, participating institutions include Yad Vashem in Jerusalem, Anne Frank House in Amsterdam, United States Holocaust Memorial Museum in Washington, Auschwitz Jewish Center in Oświęcim, the Memorial and Museum Sachsenhausen in Oranienburg, and the Wiener Library for the Study of the Holocaust and Genocide in London.